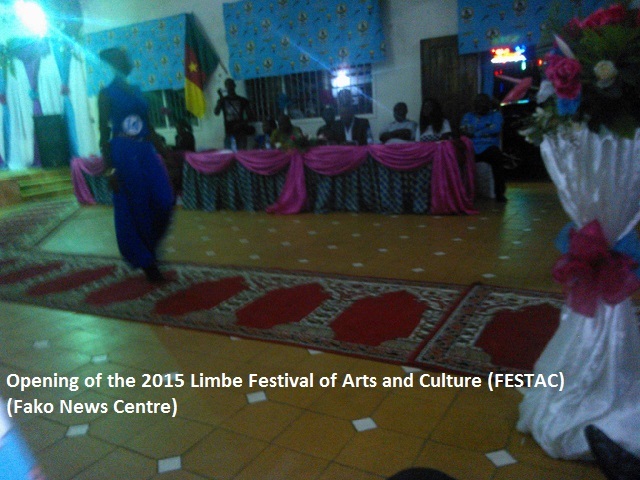 The city of Limbe on Saturday the 28th of March 2015 welcomed the debut of the Festival of Arts and Culture (FESTAC). 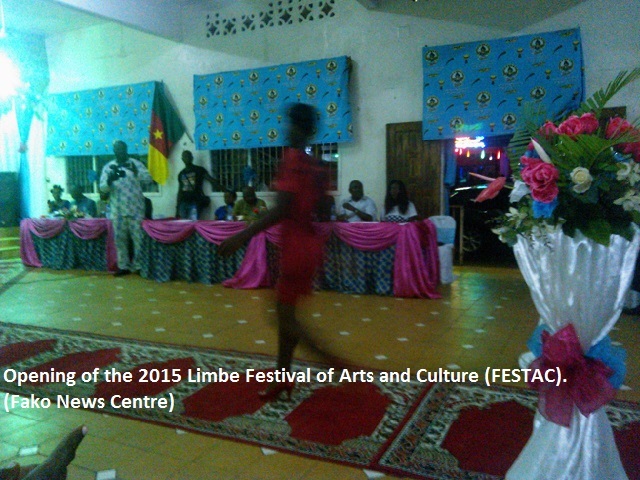 The cultural festival started partially on Saturday with several activities such as modelling in order to choose Miss FESTAC and cultural dances at the Limbe Council Hall. This is just the partial start-up and it will be properly launched on the 5th of April 2015. This festival is actually an opportunity to exhibit several handmade items by participants. 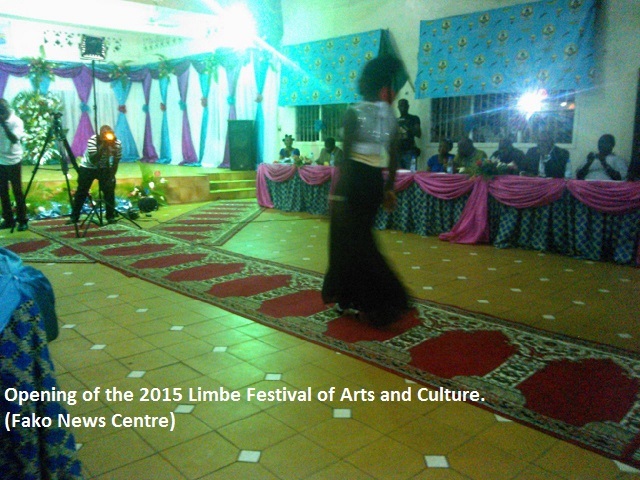 This cultural display draws participants from different parts of the country such as the rest of Fako Division, Yaounde, Douala, Kribi and Bamenda and also internationally. 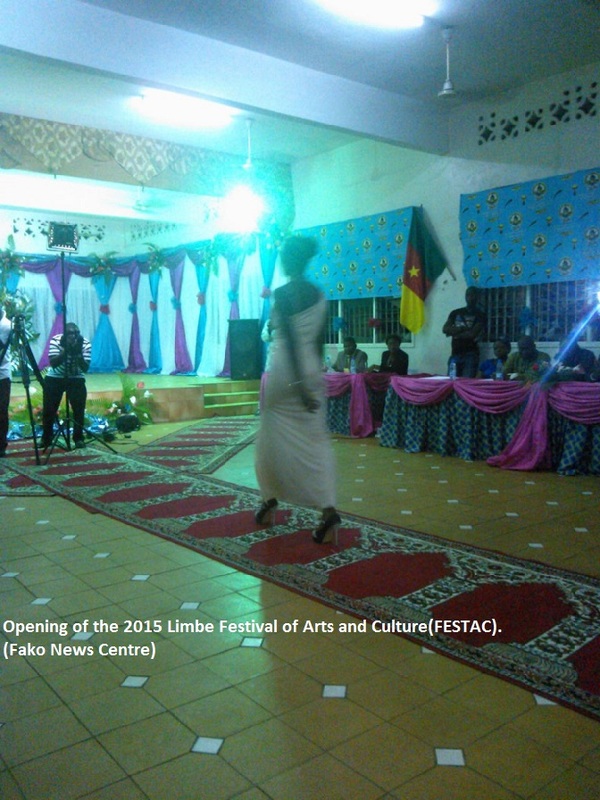 All in all the inhabitants of Limbe are excited about hosting this festival again and waits for the proper launching of the festival.